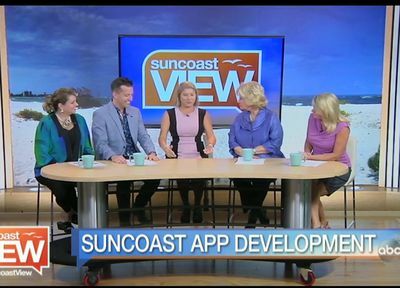 SARASOTA, FL (WWSB) - Many of us enjoy entertaining on the Suncoast, but making the perfect party happen can be stressful. Luckily, there's an app to help you be a great entertainer all while taking time to enjoy your party. Suncoast entrepreneur Christina Reynolds is here to introduce us to ShortStaf.